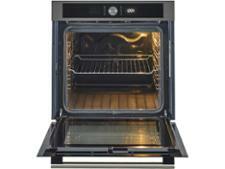 Hotpoint SI4 854 P IX built-in oven review - Which? 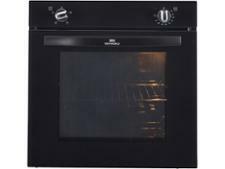 If cleaning the oven is one of your least favourite chores, check out the Hotpoint SI4 854 P IX multifunction oven, which has a pyrolytic cleaning program to burn away the grime. 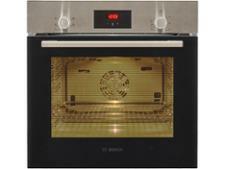 It also offers automatic programs to cook pizza and bread, but will these extra features really make your life easier? 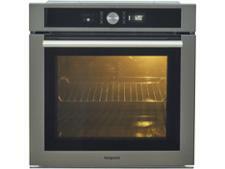 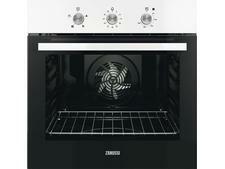 Read our full review to find out whether this built-in oven cooks well and is easy to clean.